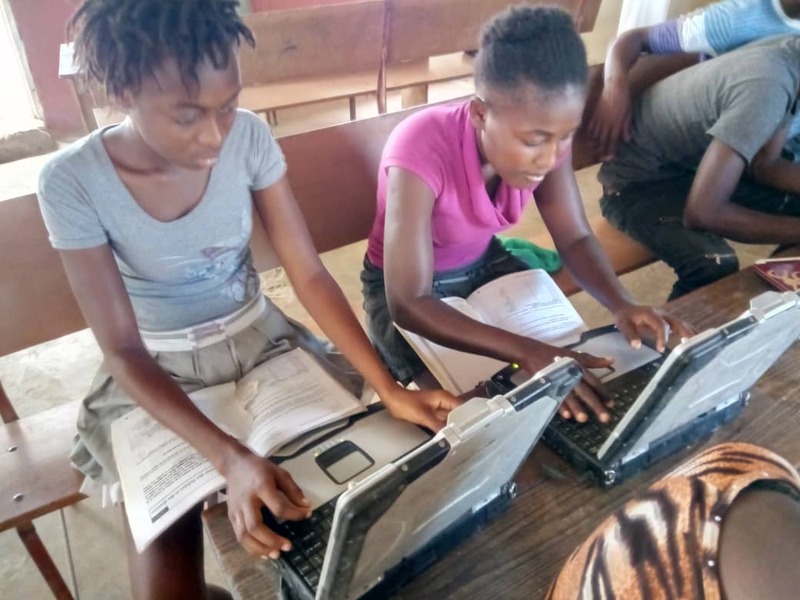 Most students are enjoying summer vacation in Grande Saline, but the sewing students have continued to work hard every week. Some of the students are now able to make clothing. This skill can mean an opportunity to earn income, which will improve the quality of life for their families. Thank you to our talented teachers, Miss Dana and Mr. Ovila, for their dedicated service to the students. Thank you to the students for their hard work. And thank you to the Health for Haiti donors who have helped to make the sewing school a success. There is also no vacation for our water system operators! They have continued to keep the system running all summer. Many people come to get water every day. The operators distributed 28,800 gallons of safe drinking water between August 1 and August 8. 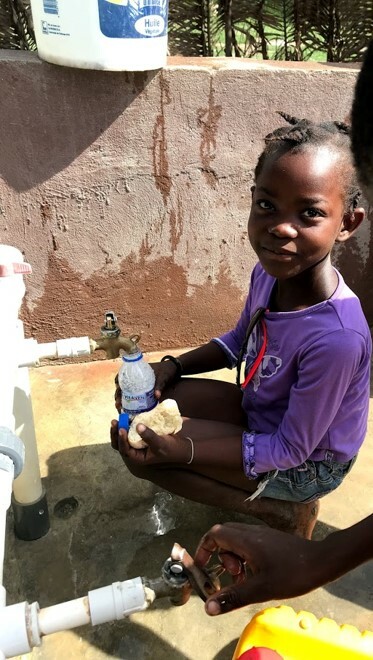 Clean water means better health, and Health for Haiti is committed to helping the community to convert this system from gas to solar power. 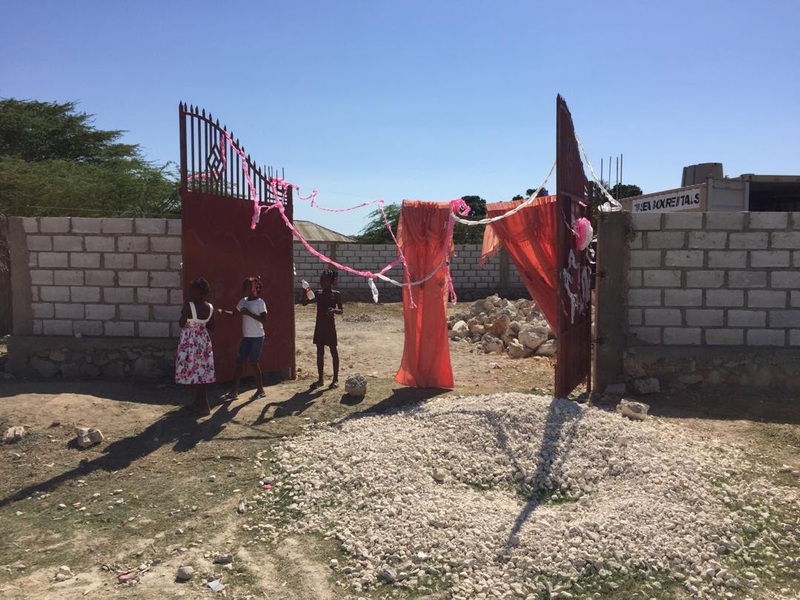 With the help of local donors, a District Grant from Rotary International and the Endwell, and the Rotary Club in Saint Marc, Haiti, we hope to begin Phase 1 of this project very soon.